Okay Player | Who is Jill Scott? 15th Anniversary Interview | SOUL OF SYDNEY FEEL-GOOD FUNK SOUL DISCO vibes & beyond. To commemorate the 15-year anniversary of her iconic debut, We asked Jill to share memories of recording that first LP, how the process changed after becoming a mom, and what might be next as she continues to answer Who Is Jill Scott? 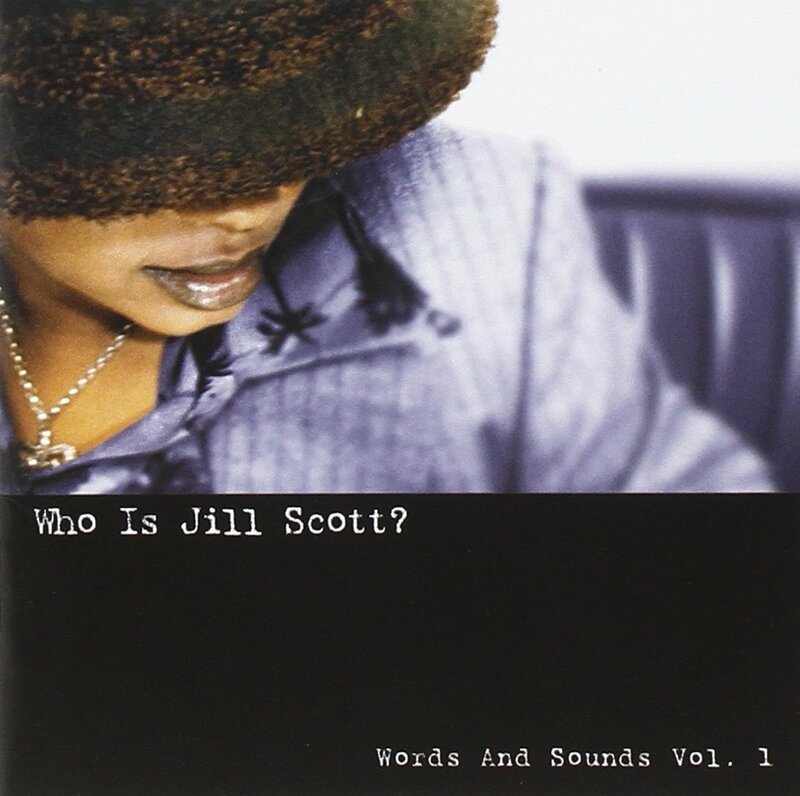 This entry was posted in full album, Jill Scott, NEO SOUL, Rnb Sydney, soul music sydney, sydney funk. Bookmark the permalink.